Larry has been a friend and colleague of over a decade. His adventurous spirit, stunning capacity for connecting people and his cheerful outlook are infectious. Larry is a walker-between-worlds. 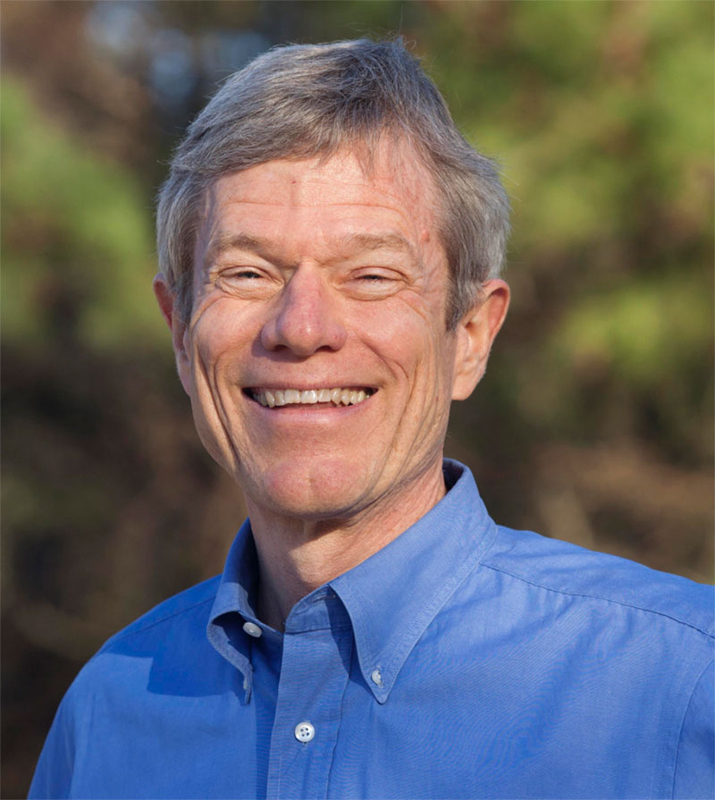 He is the co-founder of Duke Integrative Medicine and has authored numerous manuscripts and books (http://www.letmagichappen.com). Larry's recent passion includes the exploring the connection of dreams and illness. His work with Kathleen N O’Keefe-Kavanos on this topic is compiled in the fascinating book Dreams That Can Save Your Life: Early Warning Signs of Cancer and Other Diseases. Larry's recent (banned) TED talk on the subject. On the path of shamanic healing and practice we are taught to merge dream-time with waking time in order to harness the vast potential of what can be done in the space of dreaming. Larry's work is a potent example of how dream-time can afford us with powerful and sometimes life-saving insight about our lives. The Humble Path of the Medicine Carrier (Part 2): "so you call yourself a healer"